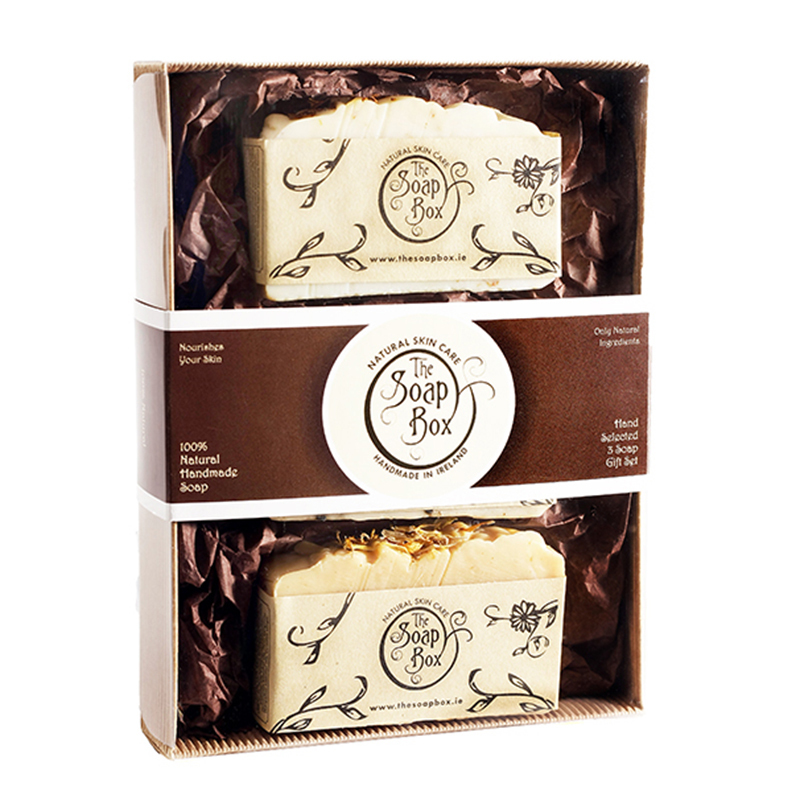 This is the ultimate gift set for people who suffer from sensitive skin. 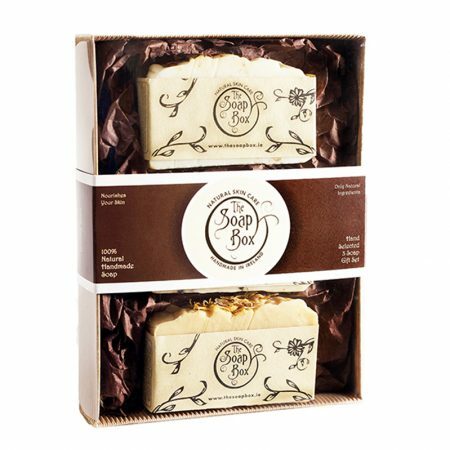 For those of you with extra senstive skin, we make an Unscented Manuka Honey & Oatmeal Soap which will not irritate even the most sensitive skin. 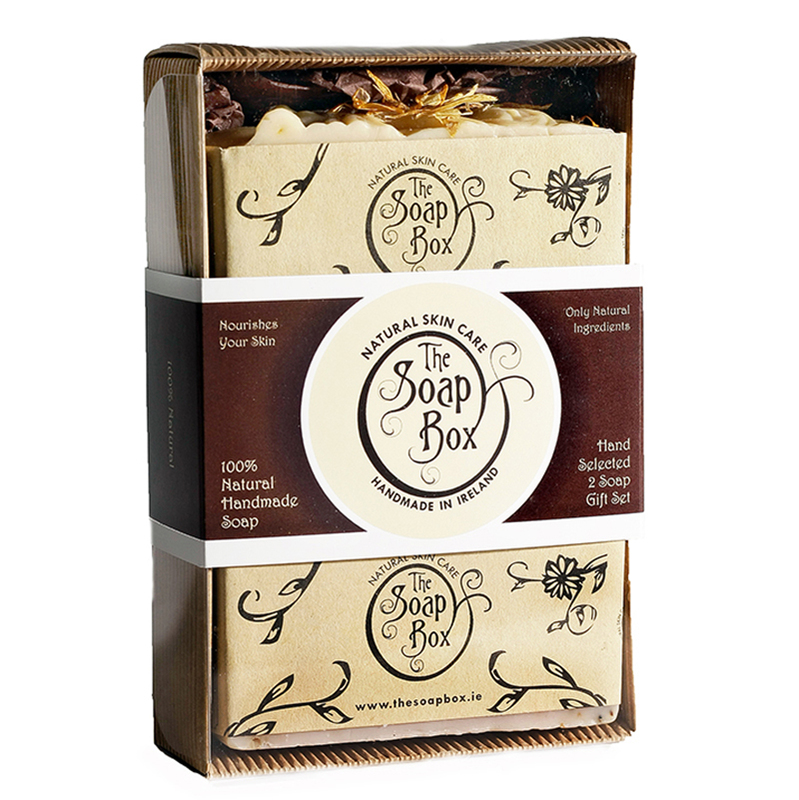 This soap is excellent for children as there are no strong scents just the scent of pure natural soap.